I guess Angel Sanctuary just really wasn't my thing. And the thing with his sister is a bit creepy. 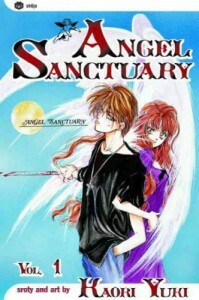 Sooo... No more volumes of Angel Sanctuary for me.